Redemption Songs won a 2017 The Very Best! 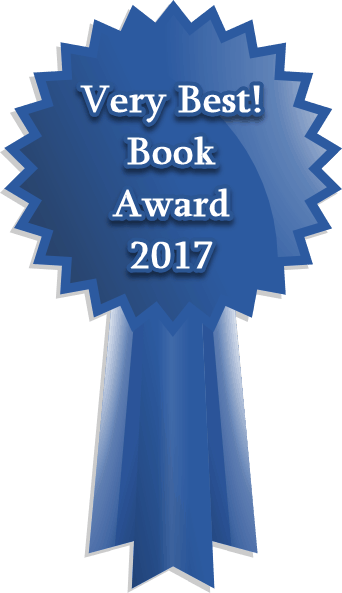 Book Award for Non-Fiction. do Nova Scotia, Black leader Marcus Garvey, and Rastafarian musician Bob Marley have in common? Very little, you might think until Jon Tattrie weaves some literary and historical magic to make it all seamlessly fit together in Redemption Songs (2016, Pottersfield Press), a treatise against racism and the false “colouring” of humans.